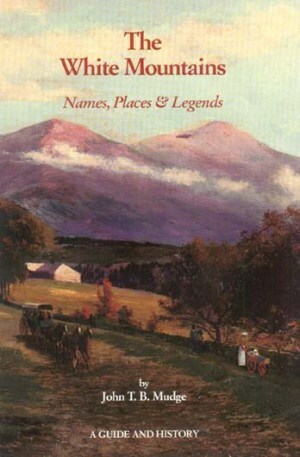 The White Mountains: Names, Places and Legends, by John T.B. Mudge. 2nd Edition, 1995. An excellent source for White Mountain history and nomenclature, with many in-depth entries. Illustrated with historic photos and artwork. Includes timeline and other extras. 187 pp, 5” x 7 3/8”.